Tarif Rashid Santo has made his Solar Radio Telescope available online. He provides live data from his IONX Solar Radio Telescope in Demra, Dhaka, Bangladesh. Coordinates Lat: 23°42′26.83″N Long: 90°29′31.19″E. The Spectrogram and the Plotter update in every hour with new data exported from the Radio Telescope. Beside this you will get Solar Flux measurement from NOAA and recent Sunspots updates. 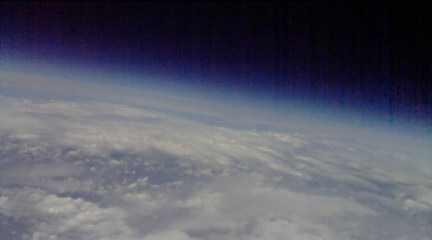 New articles on How to make Radio Telescope, Antenna, other stunning experiments are coming soon! 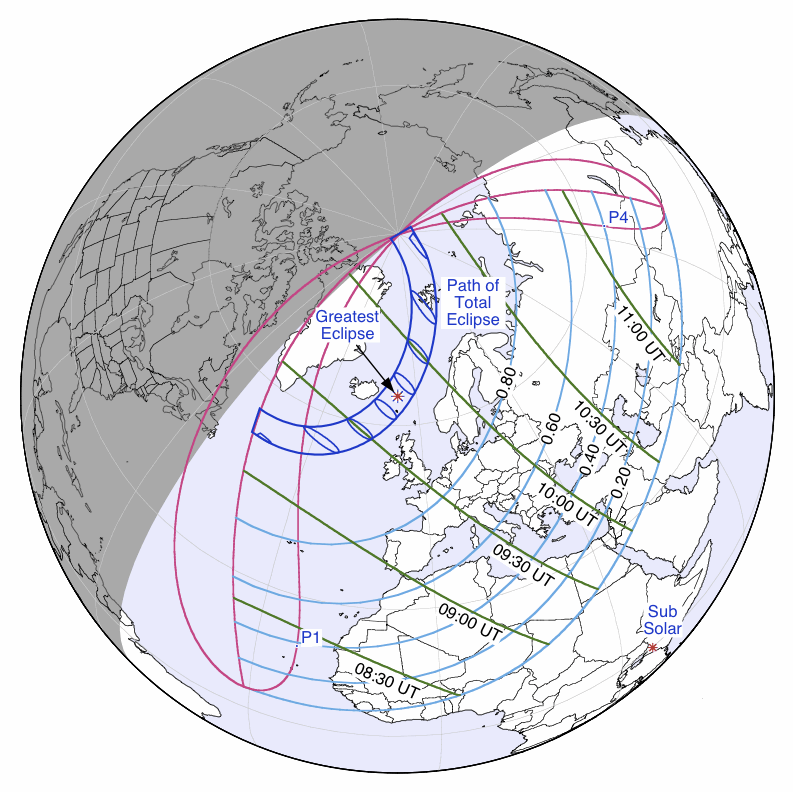 At 22:09 UT on June 5, 2012 the planet Venus will appear as a small, dark disk moving across the face of the Sun. The transit will finish at 04:49 UTC on June 6 (exact time depends on location of observer). Clouds permiting, it may be visible to observers in the UK from dawn (about 03:46 UT in London). This will be the last time the planet Venus will make the trek across the face of the sun as seen from Earth until the year 2117. Note: Observing the Sun directly without appropriate protection can damage or destroy retinal cells, causing temporary or permanent blindness. 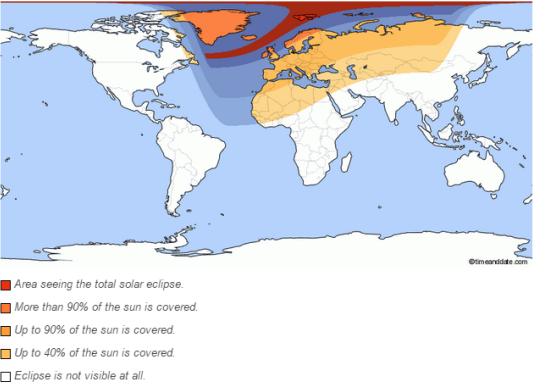 Clint Bradford K6LCS has posted a collection of URL’s where you should be able to watch the Venus transit online from sites around the world.